Aris Kokou was born in Athens in 1977. At the age of 8 he started playing the piano. He completed his studies in the classical harmony at the age of 16 and then he studied modern harmony, organology and composition that concerned the blues and jazz musical scene. At the same period of time he took lessons on music technology. 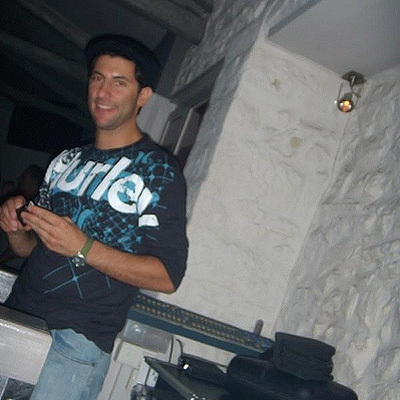 His musical influences arises from the first electronic, jazz, soul, fun k, disco artists. 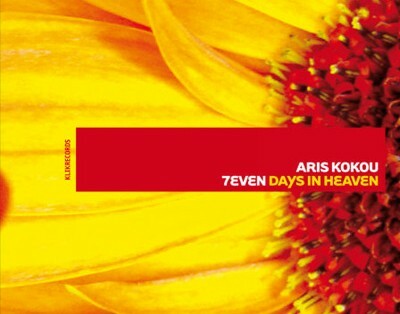 Aris Kokou has been an active member within the International electronic scene for more than ten years. Back in the 1990s Aris Kokou in collaboration with Bill Makris creates the project Intersperse and records more than seven 12’’ for the legendary label of Ltj Bukem, Good Looking records. Their project gains great reputation and support from the drum and bass community and the Intersperse tracks a place in plenty of compilations of the label such as Progression Sessions, Logical Progression etc. At the same time he creates alongside Bill Makris a new project titled Eastern Strategy and they create deep and tech house tracks for Plastic City Suburbia. In 2006 he remixed "A Beautiful Life" song for the album "The Makeover" of the Californians pop legend Jody Watley. 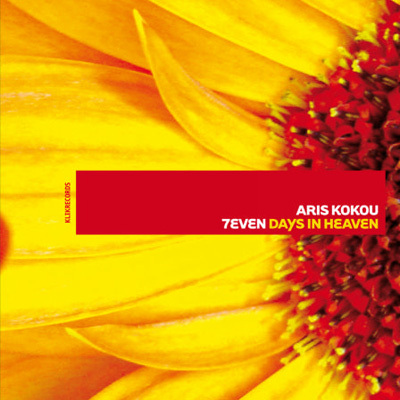 In 2007 releases his first solo album in Klik records Greece "Seven days in heaven" plus new tracks and remixes in Wet recordings and various artists. 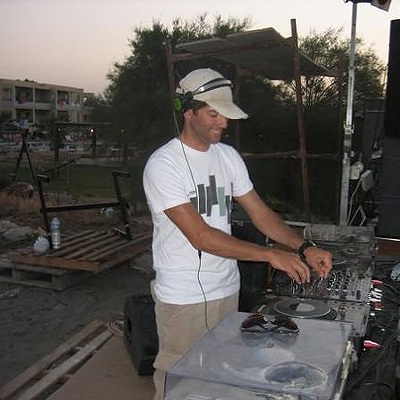 He is now working on a new project, more soul/ jazzy flavors combining drum & bass, deep house, and downtempo sound with live instruments, vocals plus collaborations with worldwide famous artists.